Shiromani Akali Dal (SAD) Senior Vice President and MP from Khadoor Sahib Constituency Ranjit Singh Brahmpura, observed the Punjab situation and drew the attention of Punjab public to the election manifesto which was committed and promised before the Assembly elections by Congress party but after coming into rule Congress party failed in each sector as briefs given here under, on present budget the Punjab Congress Government has imposed many more taxes on the general public and hence failed in this sector. In a statement MP Ranjit Singh Brahmpura added, "Congress government had promised to employment to the youth in Punjab but unemployment has enhanced in Punjab state thus fail in this sector and loan to the farmers had not been exempted as committed in the election manifesto and farmers are committing suicides thus failed in this sector. Additional charges have been levied each and every electricity bill which is totally wrong. Additional charges have been enforced on petrol products and vehicles which clear proof of failure in these spheres. Law and Order situation is on the death bed as crime rates are suiting up hence Punjab Congress Government is totally failed. MP Ranjit Singh Brahmpura in his statement, " Warned the Congress Government to mend their activities so that punjab people may sigh in some good environment atmosphere otherwise punjab people can't bear such failed government and more and more agitations, rallies and protest will be performed by the punjab people in this agony condition for which punjab Congress government shall be fully responsible ". 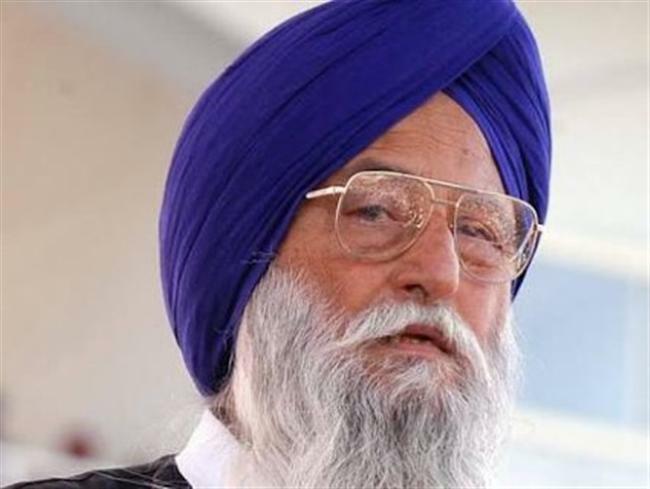 He further pointed out to the false, fake, bogus statement of FM Manpreet Singh Badal at the bhog ceremony of Bibi Surinder Kaur Badal that all arrangements of langar has been provided by Shiromani Gurudwara Parbandhak Committee (SGPC) which is very much sorrowful, shameful and against the ethics of humanity, respect and regards of the departed soul. So FM Manpreet Singh Badal should feel sorry and apologize for this law standard remarks and statement. The above mentioned false and frivolous charges have been leveled by Punjab Congress party divert the attention of Punjab from main issues to false, wrong and fabricated story.